Léon van Gulik studied Psychology of Culture and Religion at Raboud University Nijmegen. Whilst being a cultural psychologist, he chose the subject of Wicca and religious studies as the academic environment to communicate about his research. Wicca is a good example to show how religious creativity works. Van Gulik wrote his dissertation in his own time, while having time consuming day jobs. Therefore this thesis is a collection of peer reviewed articles (and one chapter), rather than a monography. 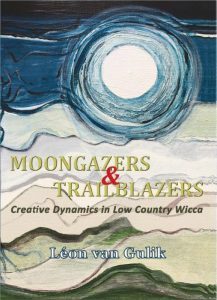 The articles are adapted for this book, and a substantial introduction of Wicca is added. Van Gulik conducted 45 interviews with 47 people, most of them in Flanders or the Netherlands. Participatory research was done at Greencraft meetings. The first chapter of the core of the thesis – Chapter 3, The Pagan Parallax, deals with the tension between traditionalism and eclecticism in Wicca, focused on the individual. Chapter 4, Sticks and Stones, is complementary to Chapter 3. 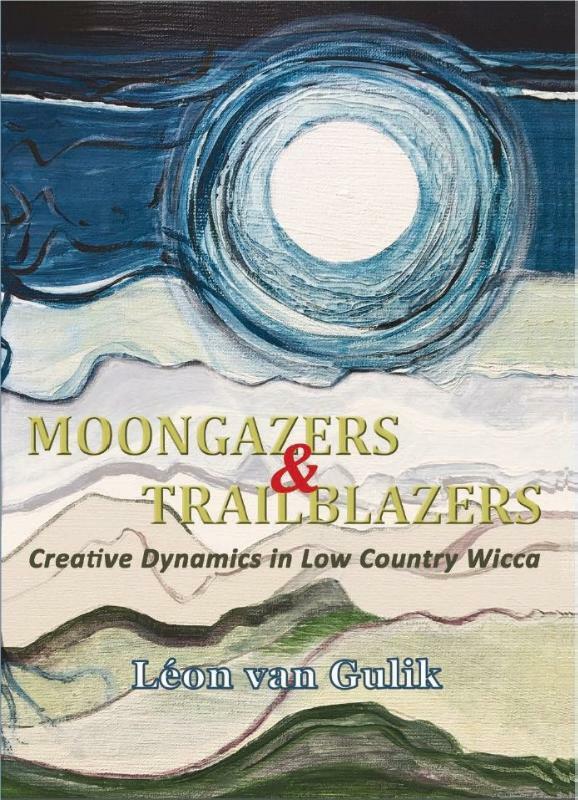 It discusses how an established tradition in Wicca as a whole – Greencraft in this case – legitimizes itself to other groups in the field and implicitly to society at large. Chapter 5, Scholar versus Pagan, continues with the description of Greencraft’s creative work. Chapter 6, Secrecy and Ritual Hygiene, is concerned with the role and meaning of secrecy in Wicca. In Chapter 7, Coining Names, Casting Selves, Léon explores how many Wiccans adopt a new name, and what the impact of the subsystems of the domain is on that of the person. Chapter 8, Domestication the Imagination, deals with how the field distributes the artefacts of the domain to the creative individual, aiding his imagination. The study explains, by using Wicca as its showcase, how individual, social, and cultural factors contribute to religious renewal, and, in turn, how adherents themselves are changed in the process. Voor een Nederlandse samenvatting, zie de website van de Universiteit Tilburg.